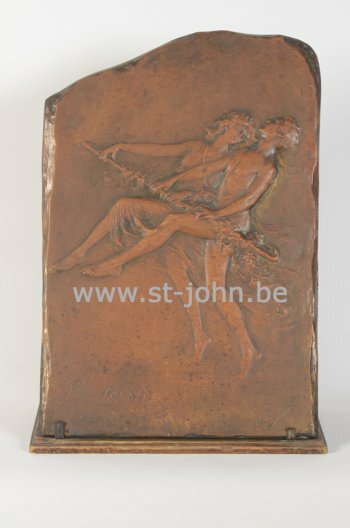 Foundry mark of the firm of Verreyden Freres from Gent. 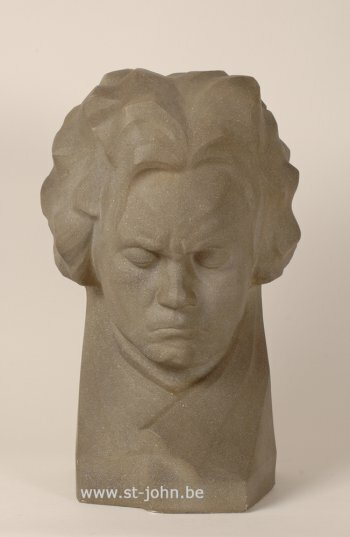 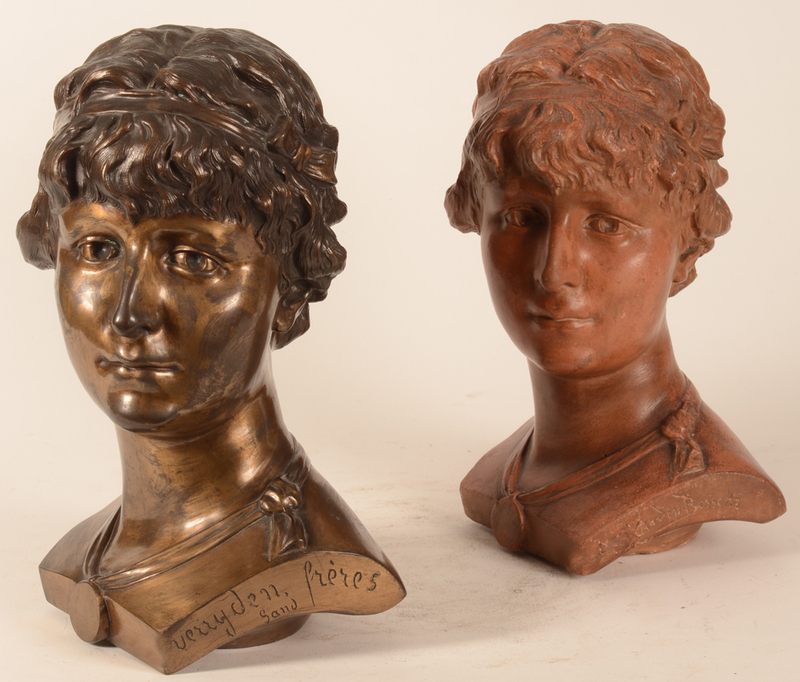 Another view of the busts. 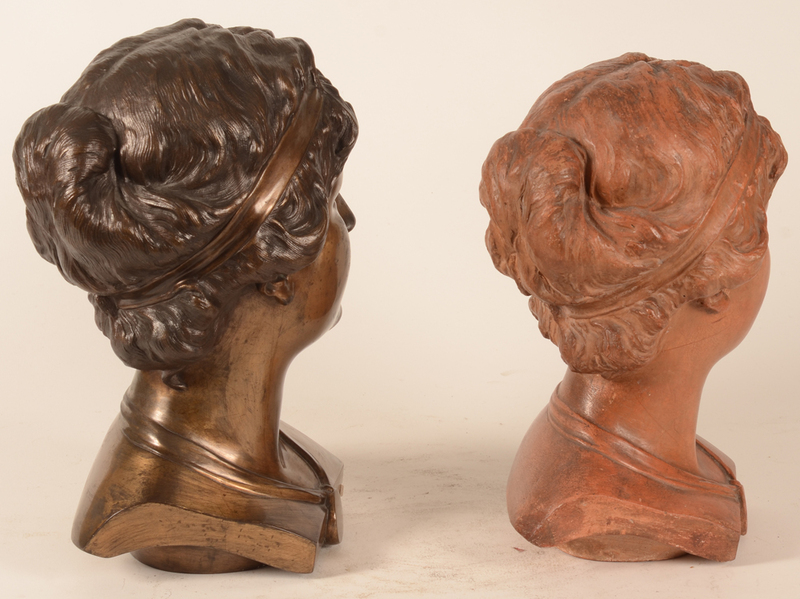 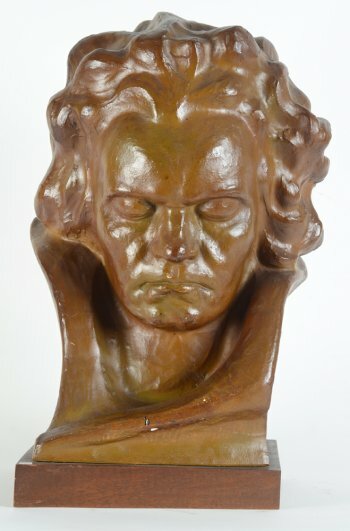 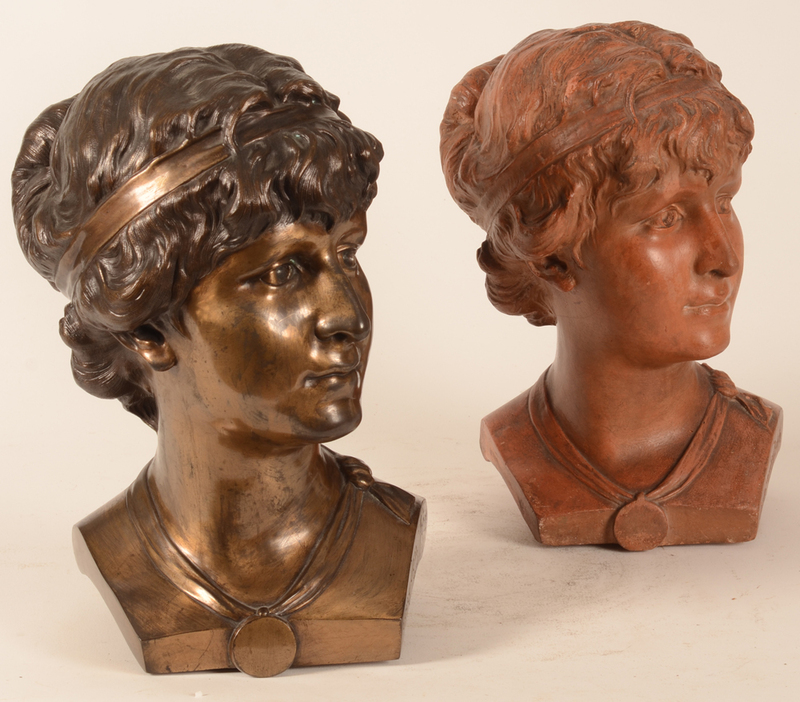 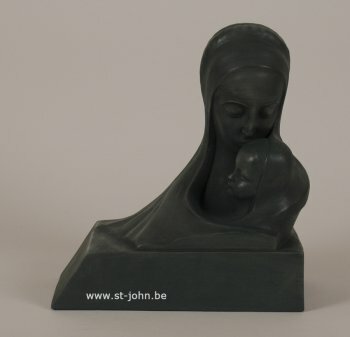 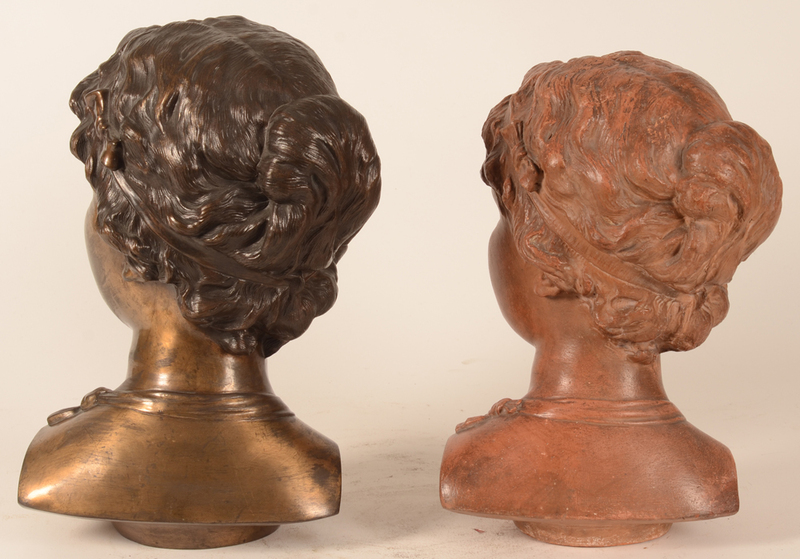 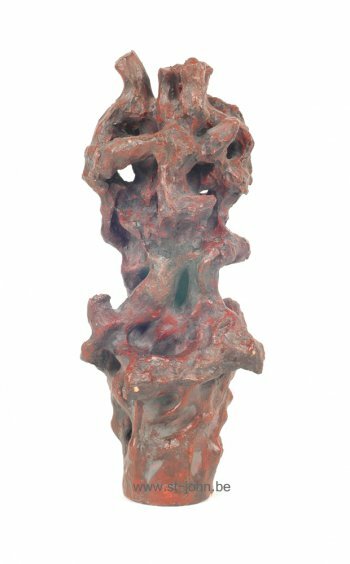 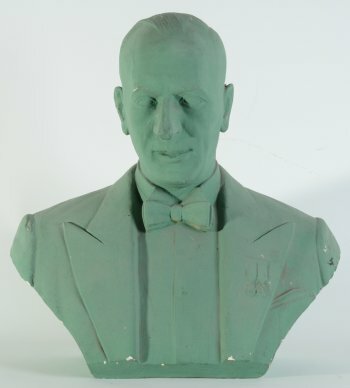 Domien Van den Bossche (1854-1906), a rare patinated bronze bust in the Italian style, signed by the Ghent bronze foundery of Verreyden, together with an identical model, executed in patinated terracotta, and signed by Domien Van den Bossche, ca. 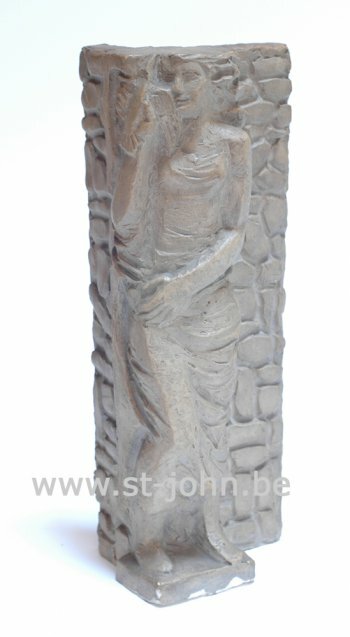 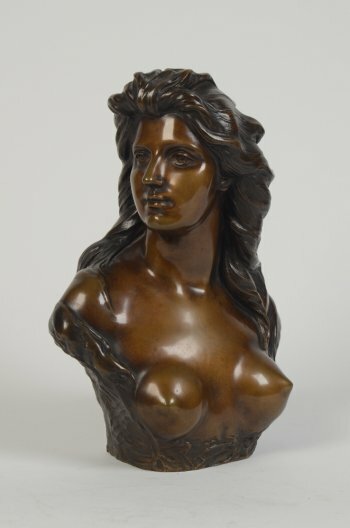 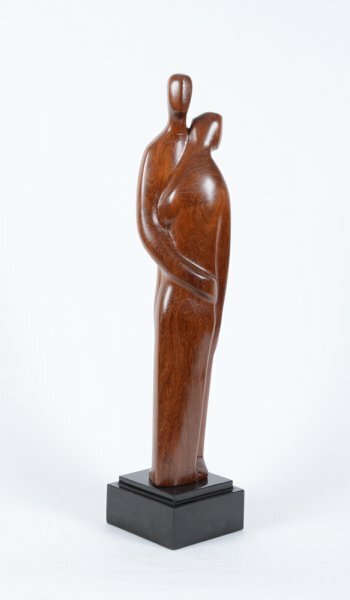 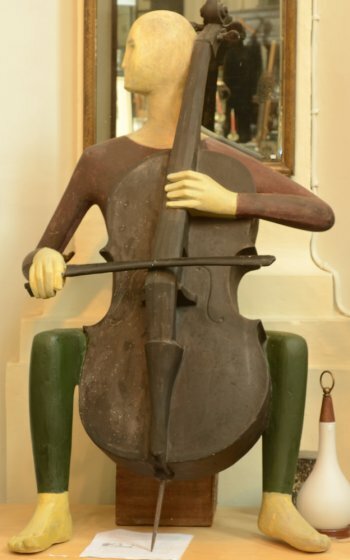 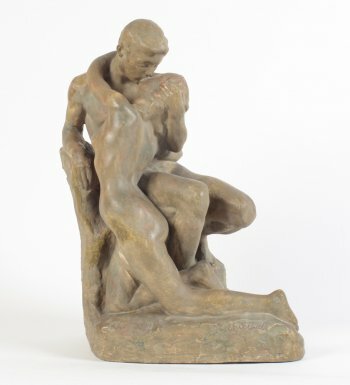 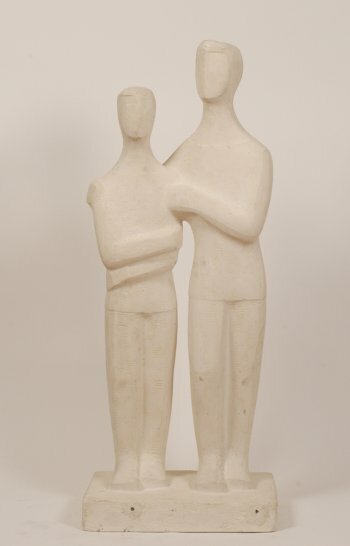 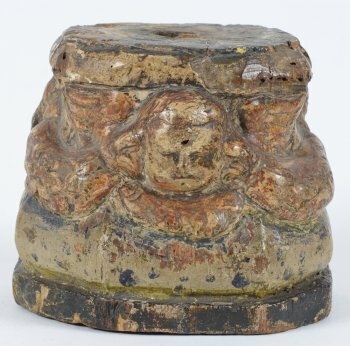 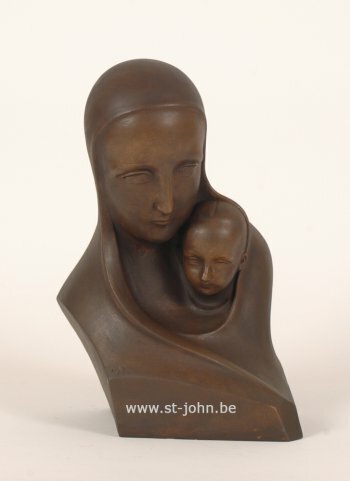 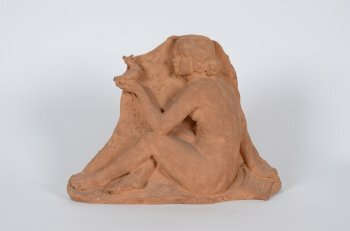 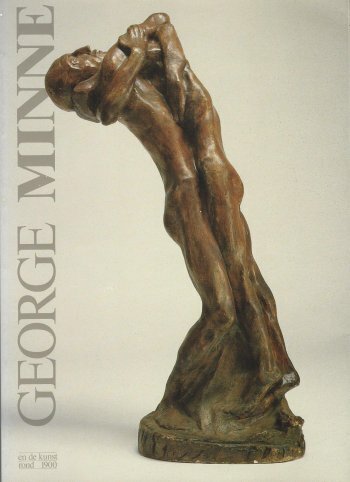 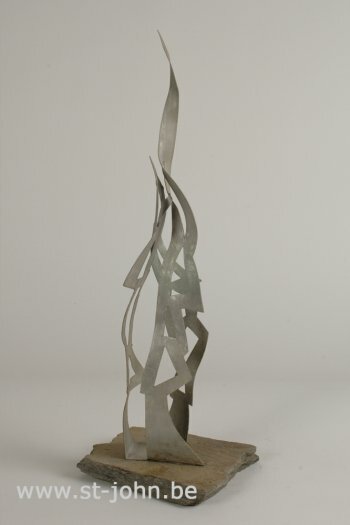 1900, height bronze: 36 cm height terracotta 33 cm.